We launched our new main website a few months ago. 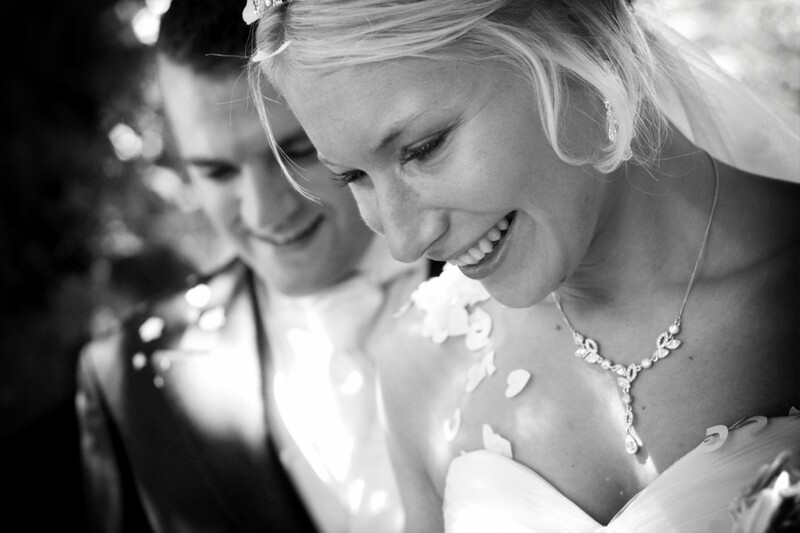 Since then we have worked hard to update our dedicated wedding photography website. We are now very pleased to launch the site! Our new wedding photography website has all the usual info including details of our pricing and collections, our bespoke Italian wedding books from GraphiStudio, our deluxe acrylic wall panels and our vibrant stretch framed canvas prints. You can also see a selection of our bespoke wedding book layouts, our portfolio of wedding photography as well as some slideshows of our wedding photography! Our photography blog is now full integrated into the wedding photography website so you can keep up to date with the latest wedding photography from Simon J. Newbury Photography. We have also added the client area to the weddings site which gives our bride & groom easy access to their photographs after the big day! You can also see some of the kind words from our previous clients in the testimonials section. We have worked hard to make the website user friendly and we have put an emphasis on the visuals, after all, we are photographers! We hope you like our site! Feel free to let us know through the new Contact section on the site!